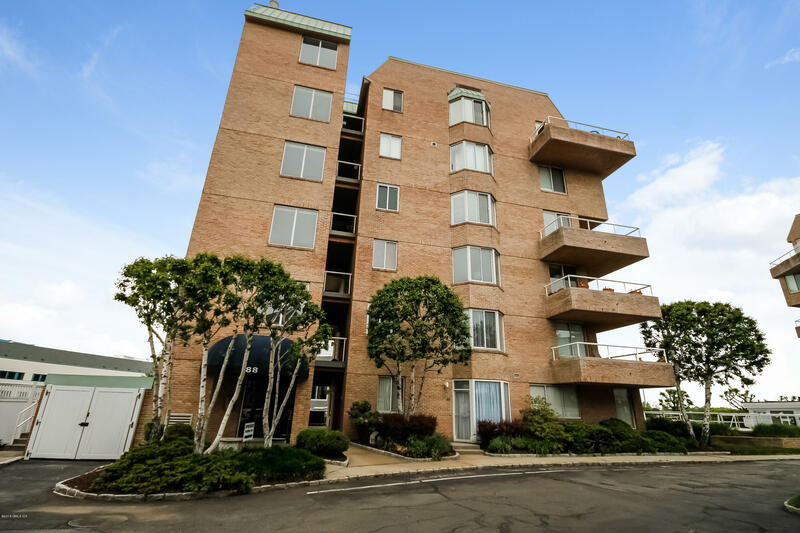 I am interested in 88 Southfield Avenue, #303, Stamford, CT 06902. 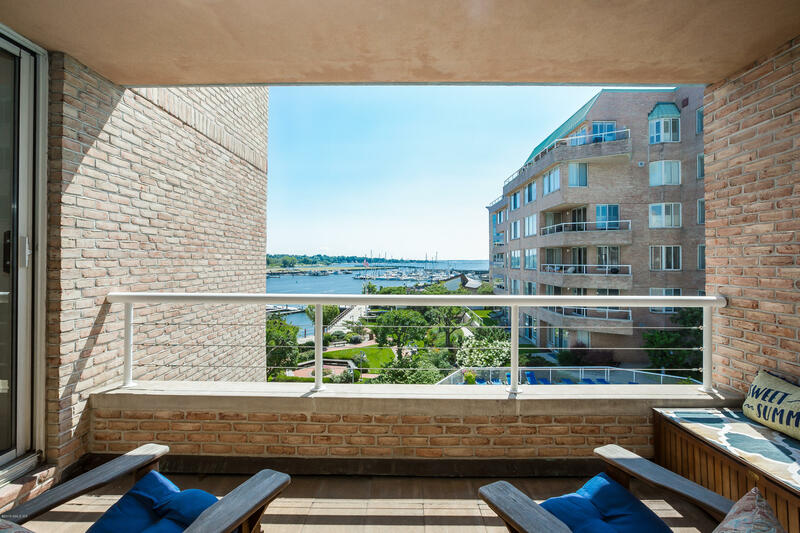 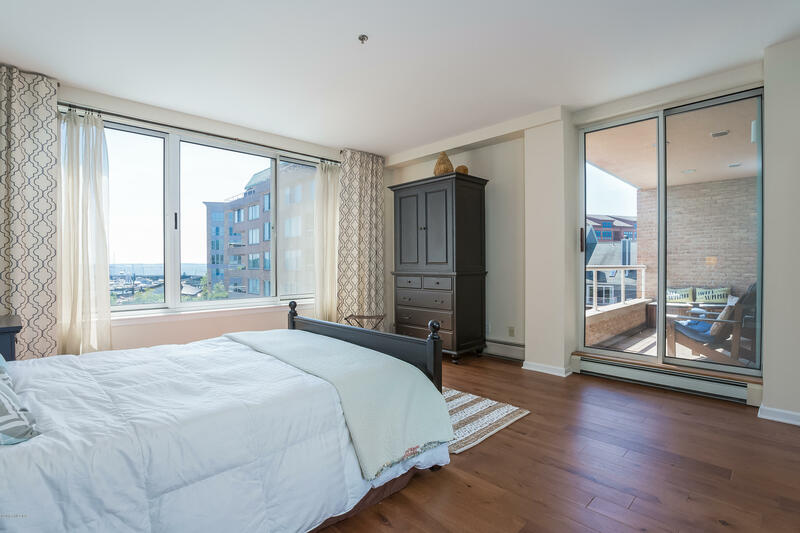 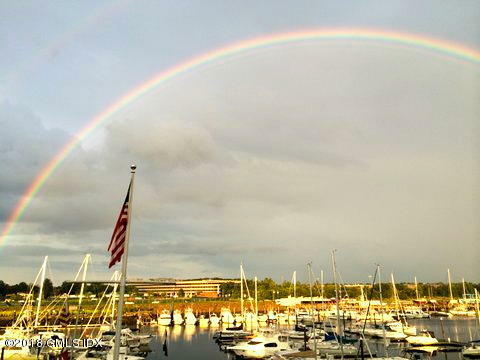 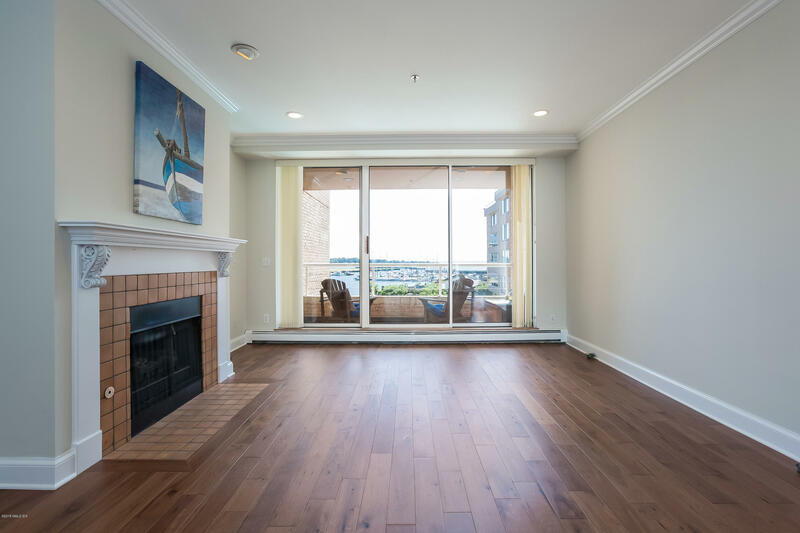 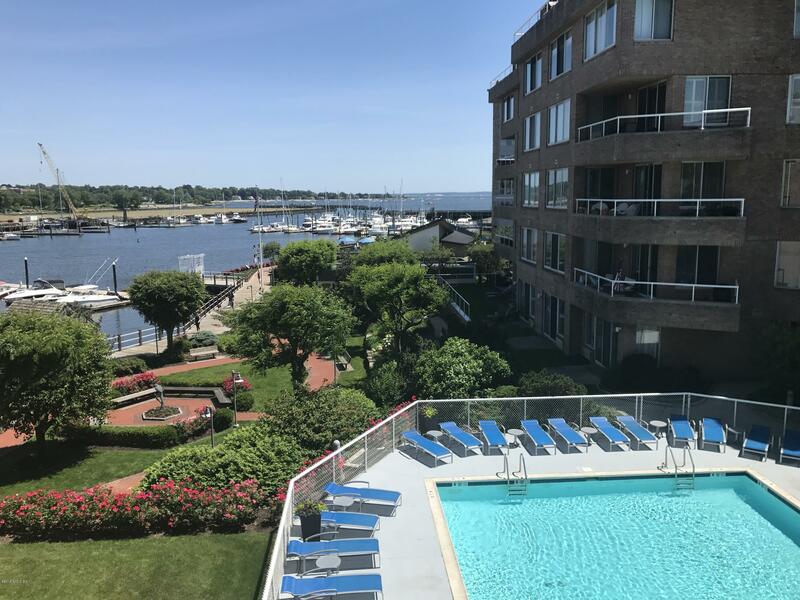 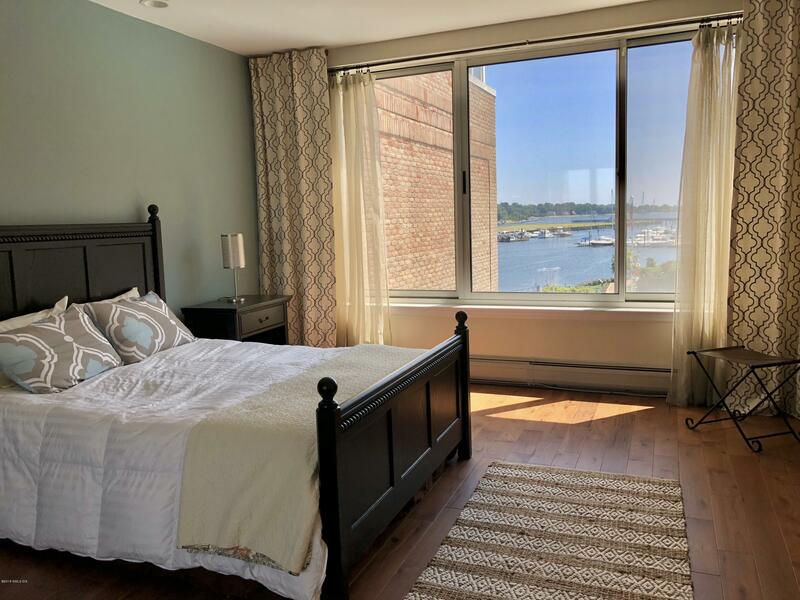 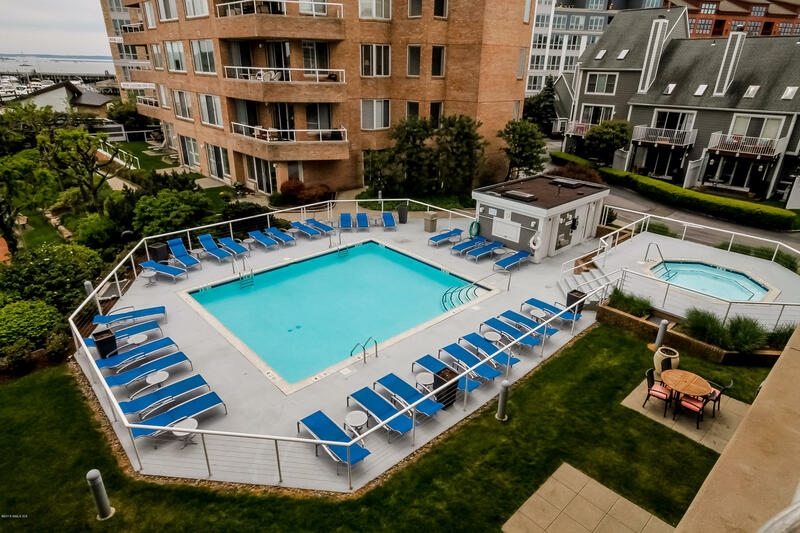 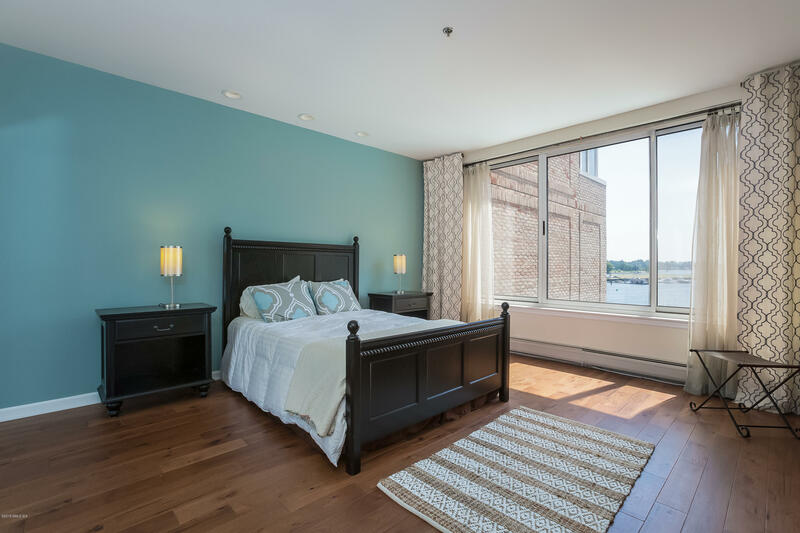 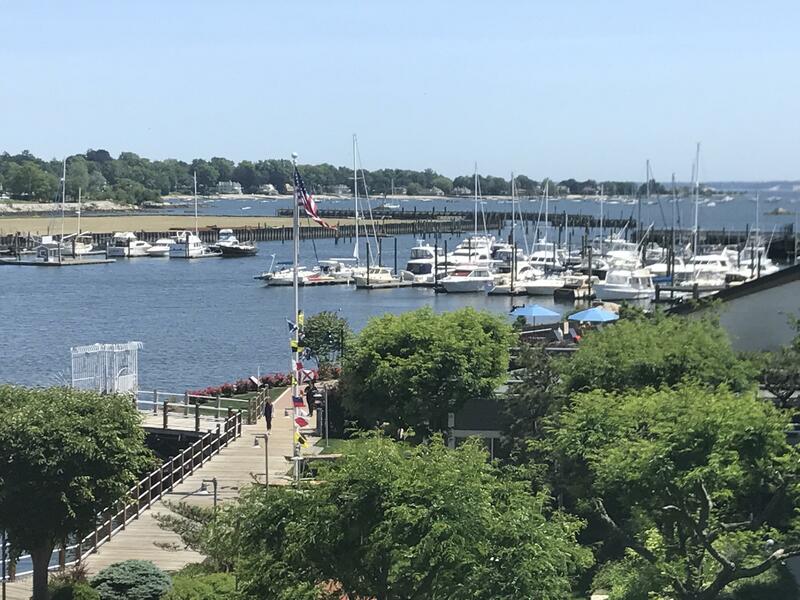 2 bedroom, 2 bath unit on 3rd floor with million dollar panoramic views of Stamford Harbor and beyond. 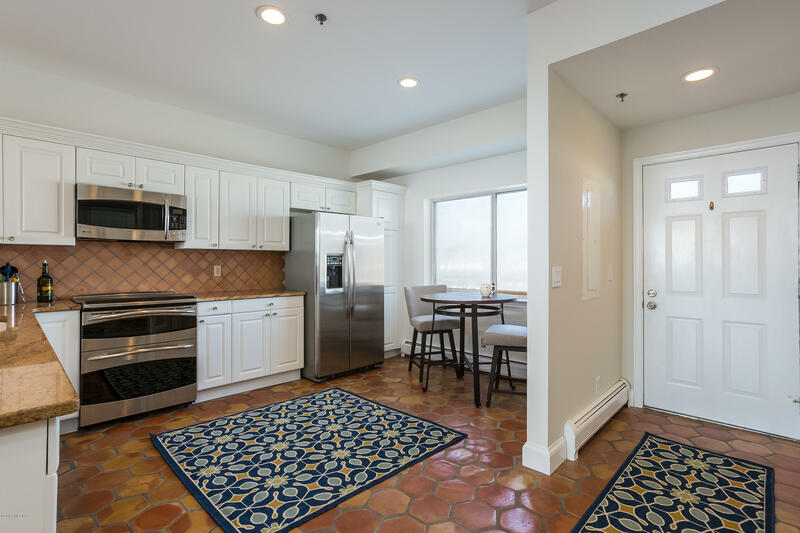 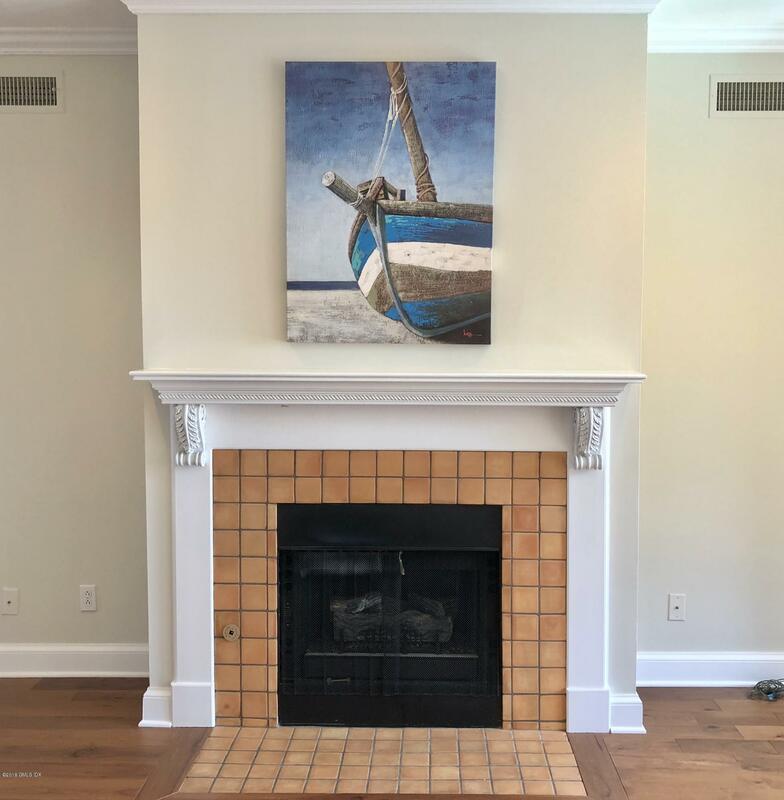 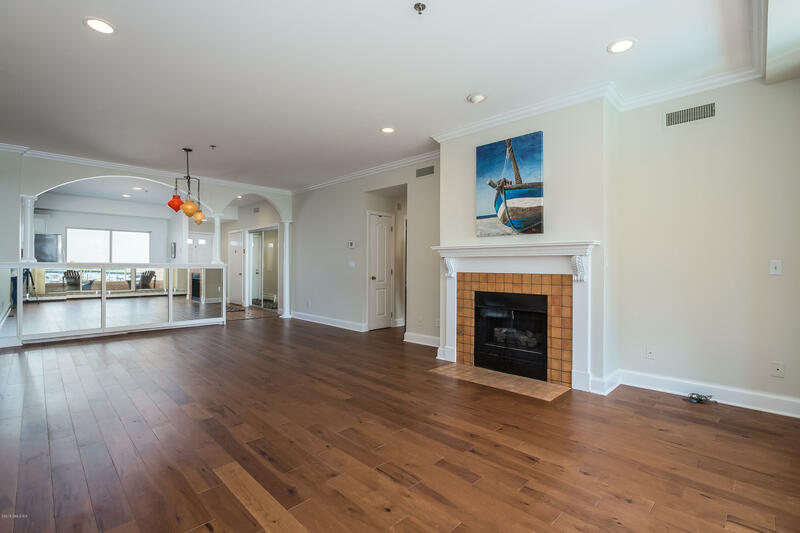 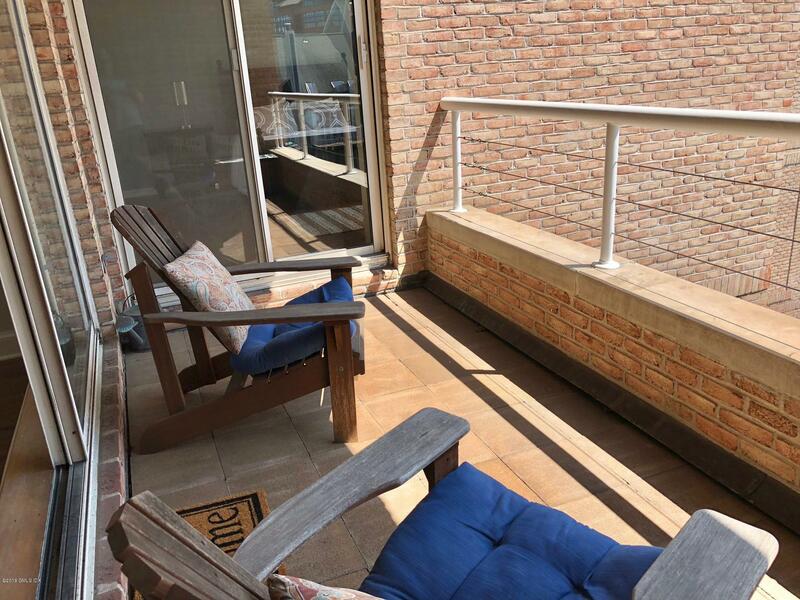 You will feel like you are on vacation year 'round in this one level updated condo featuring an open floor plan with 9' ceilings and hickory floors. 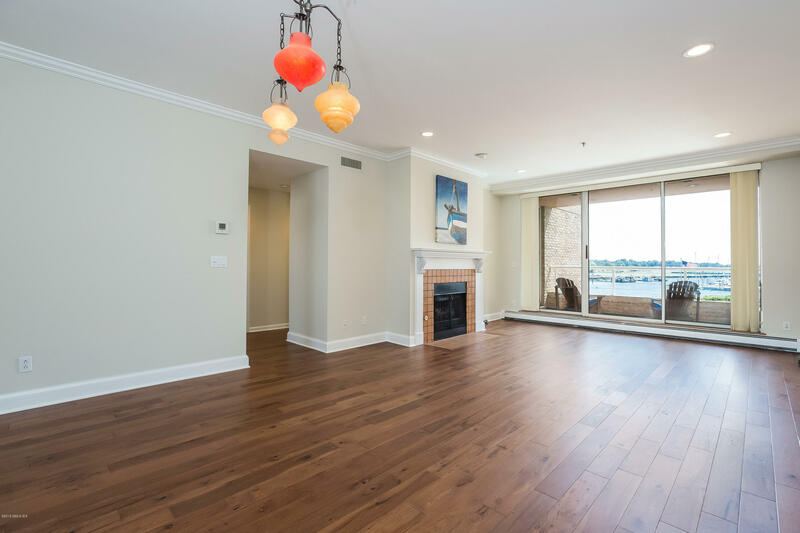 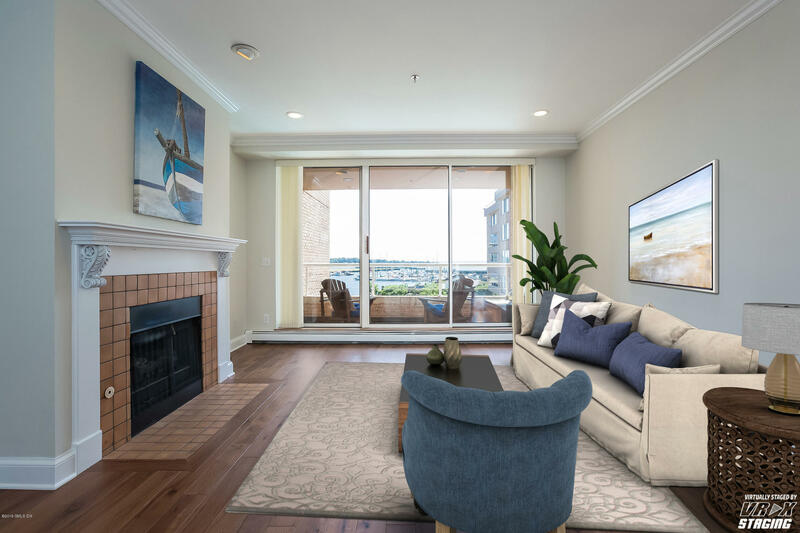 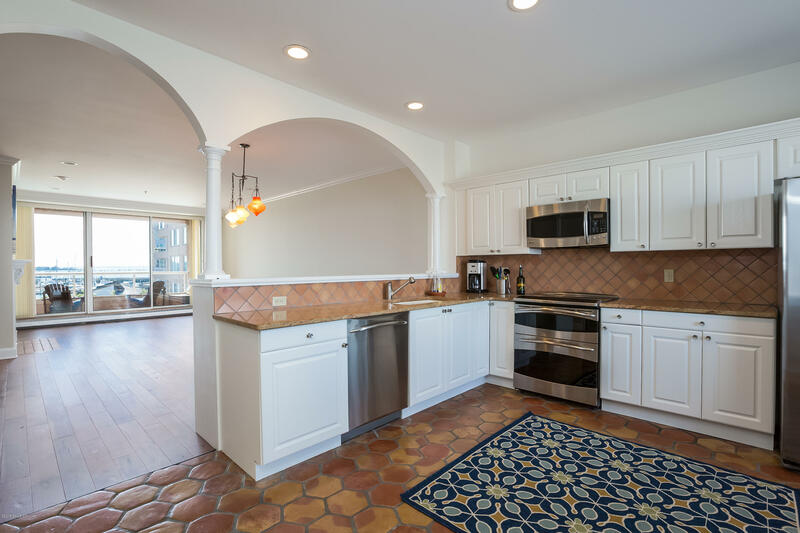 The eat-in kitchen with updated appliances, white cabinetry and granite counters is open to the spacious living room with gas fireplace and stunning water views. 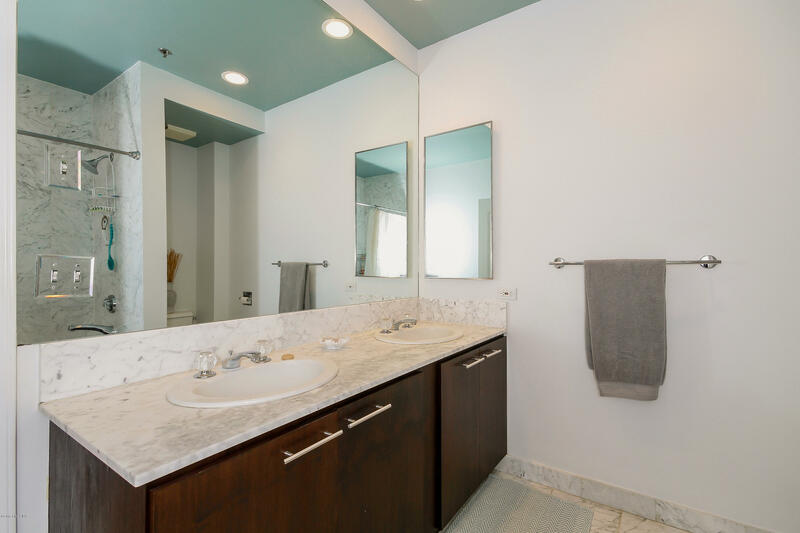 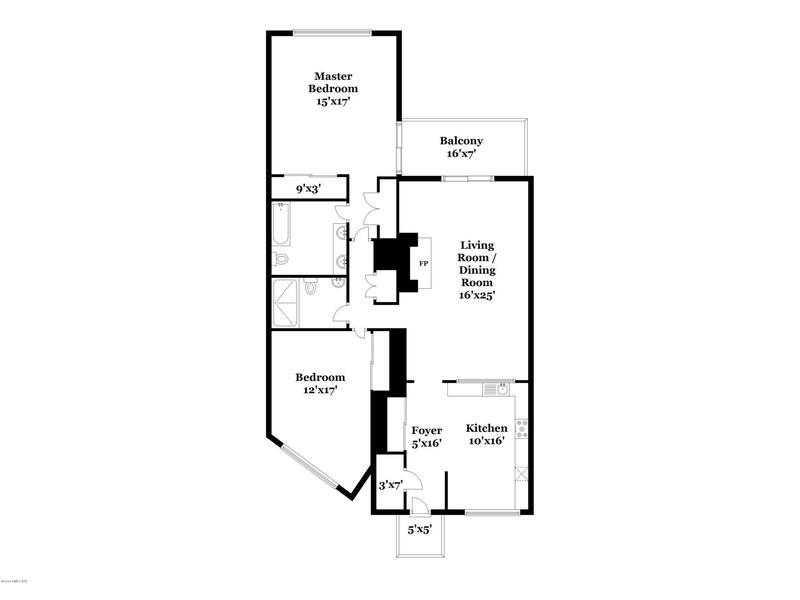 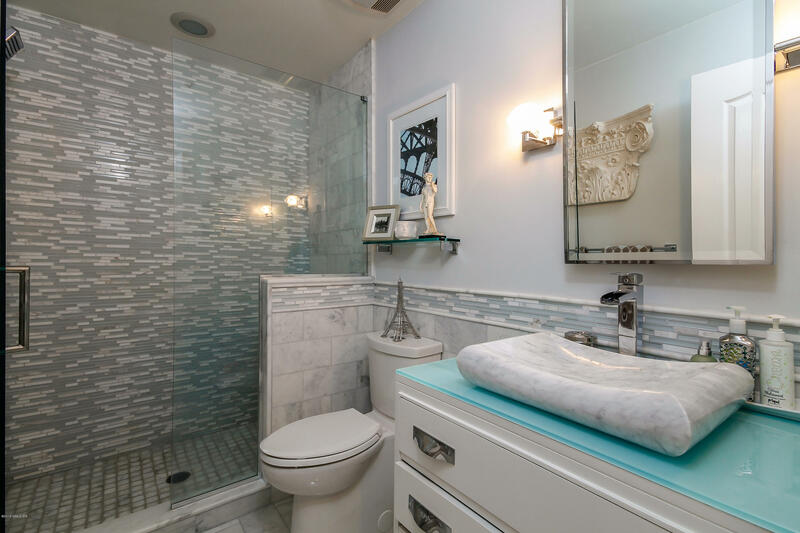 The generous sized master bedroom is on the water side with a master bath that features marble and double vanities. 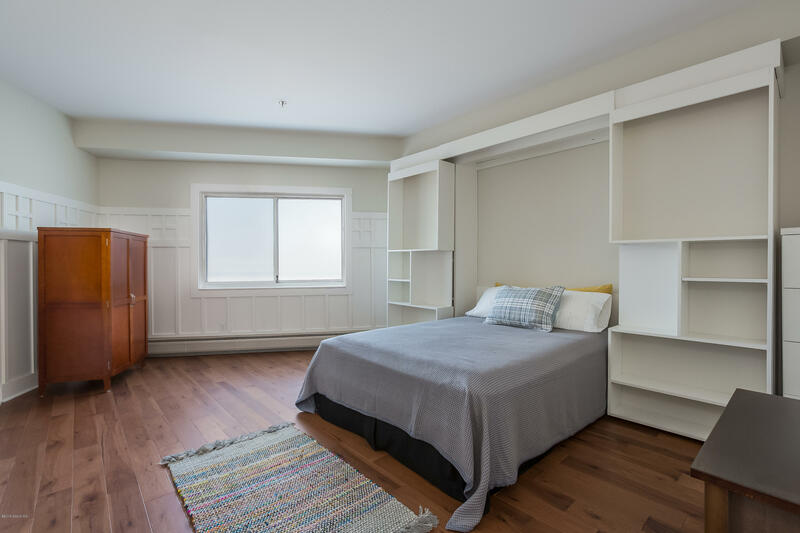 Guest bedroom features a Murphy bed with custom built-in storage and an updated designer bath in the hall. 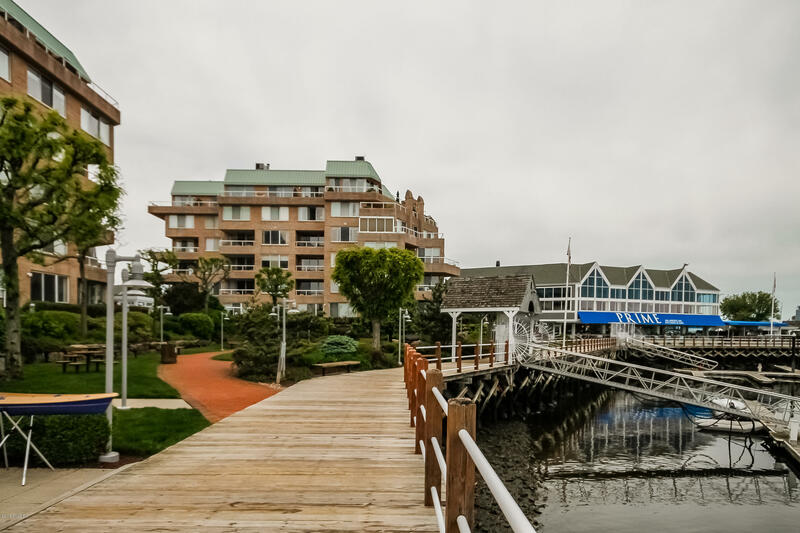 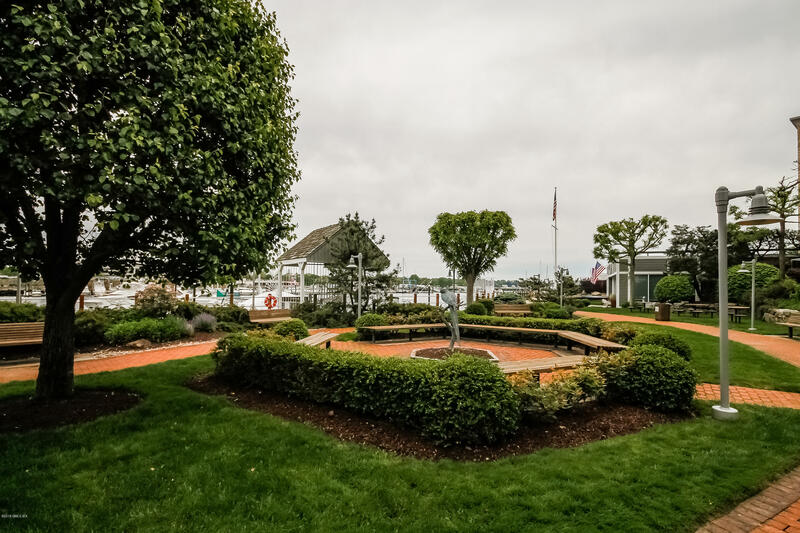 Harbor Point with restaurants galore is just a water taxi away.Enjoy your morning coffee on your private terrace overlooking the harbor and YOUR OWN 40' BOAT SLIP!